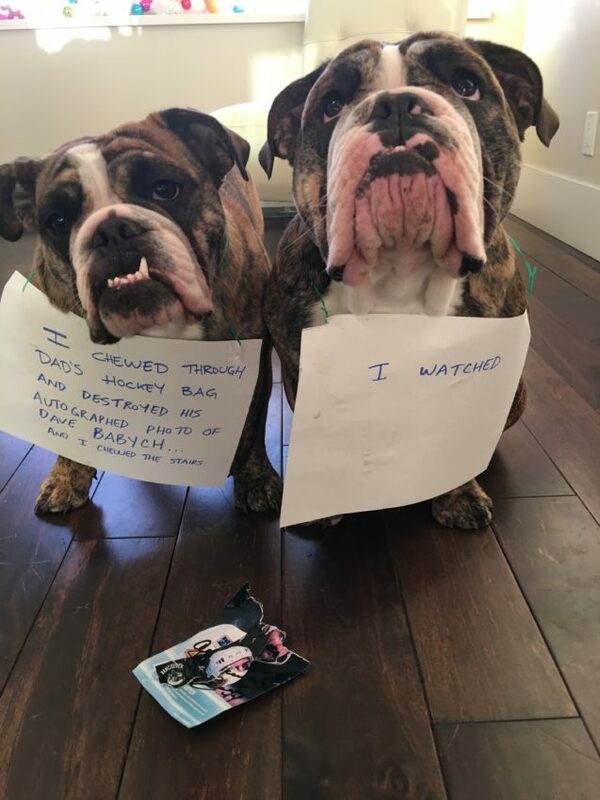 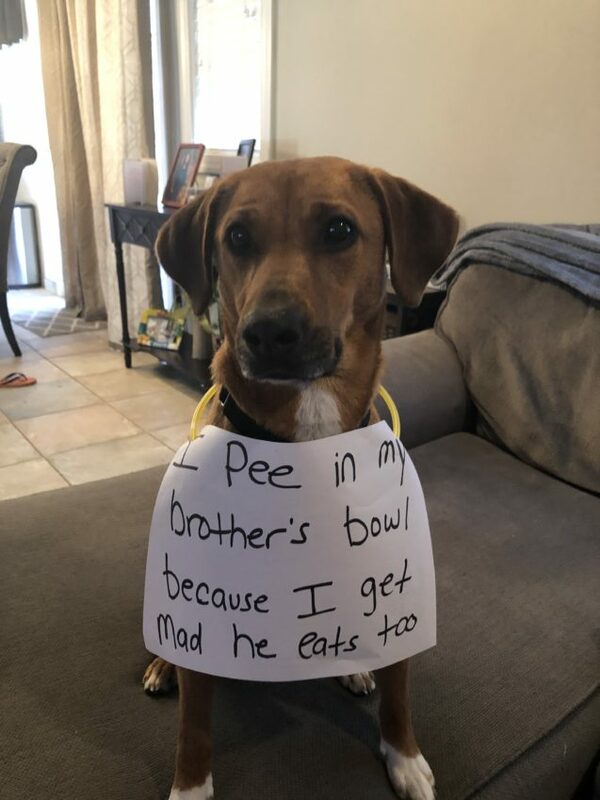 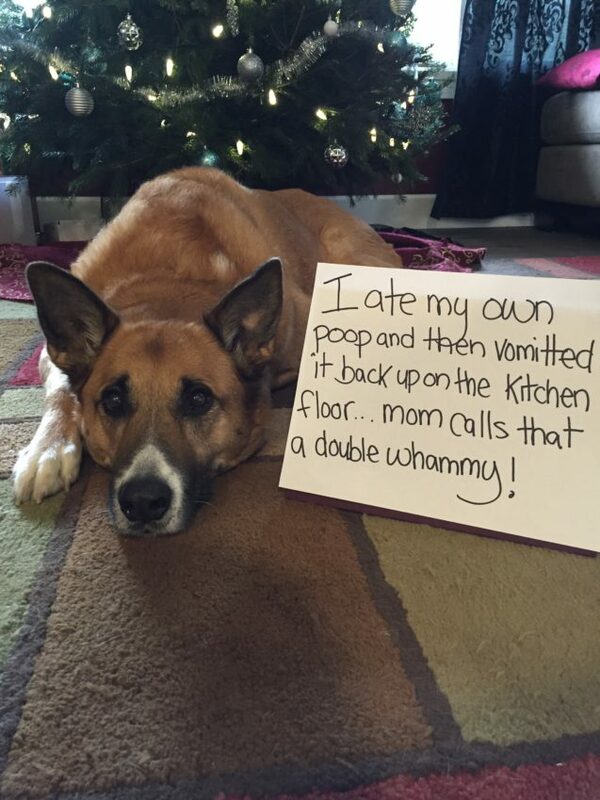 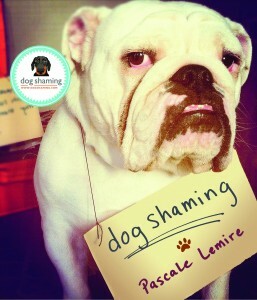 Posted March 21st, 2019 by dogkeeper & filed under Submitted, Toilet Paper Pups. 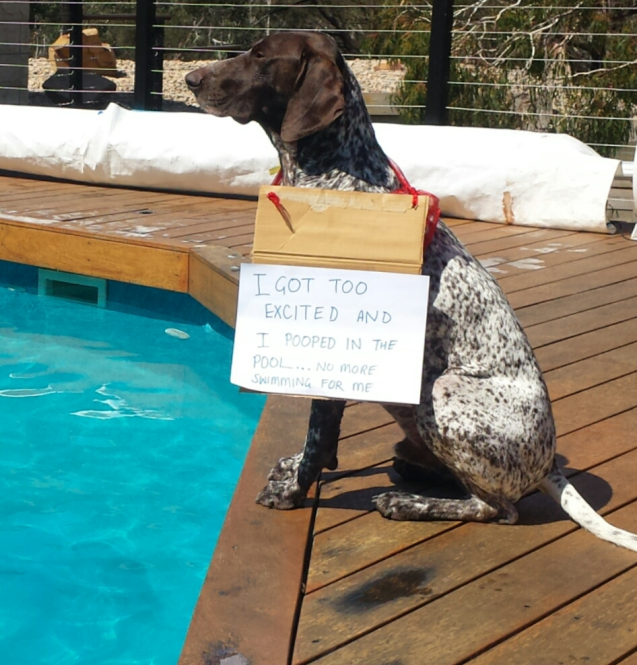 I got too excited and pooped in the pool… no more swimming for me. 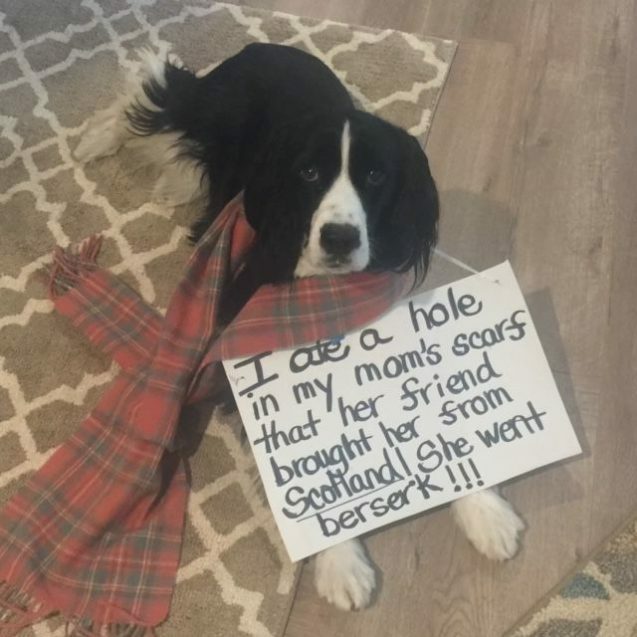 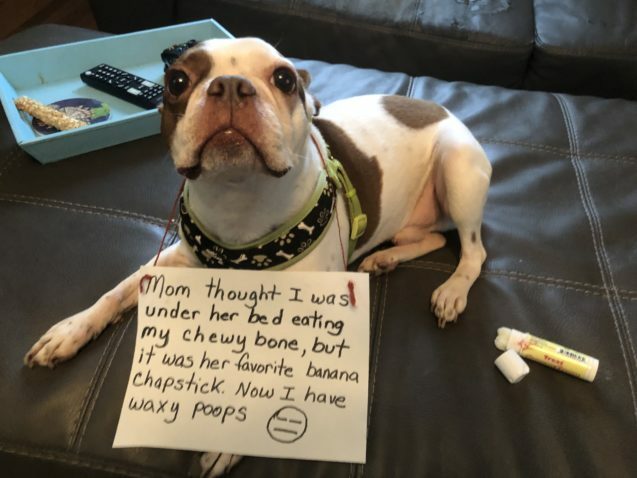 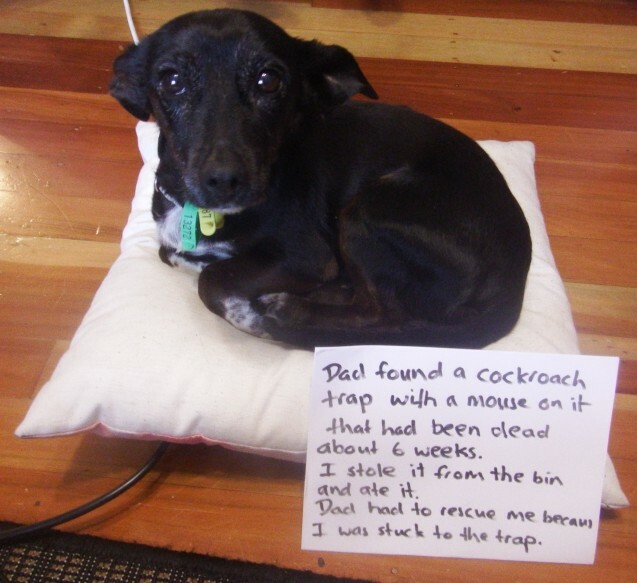 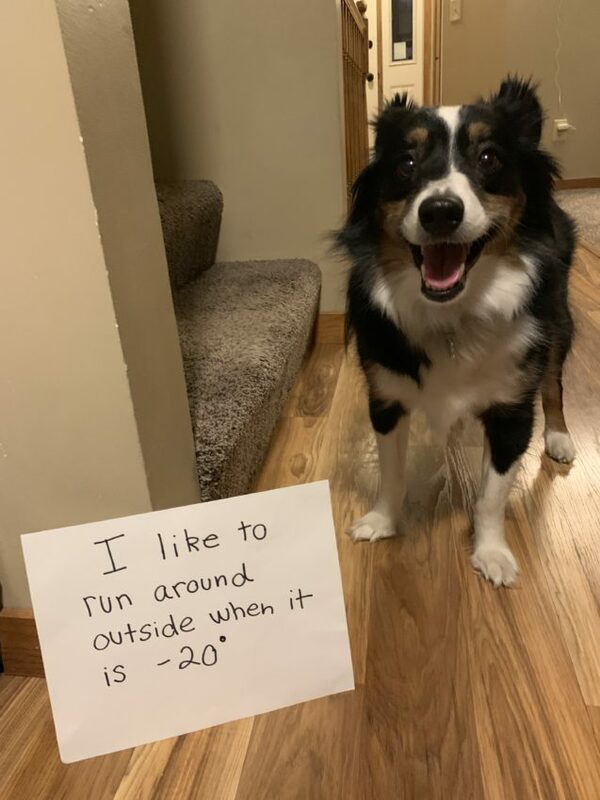 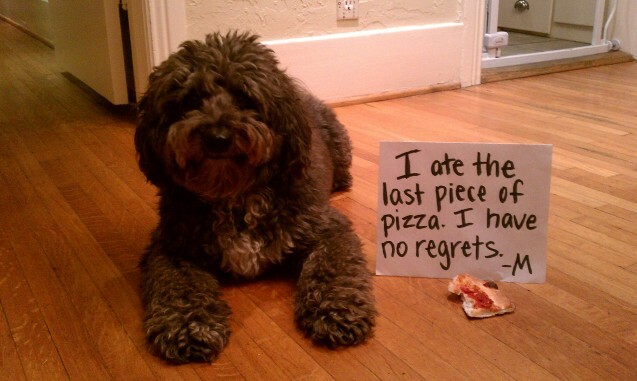 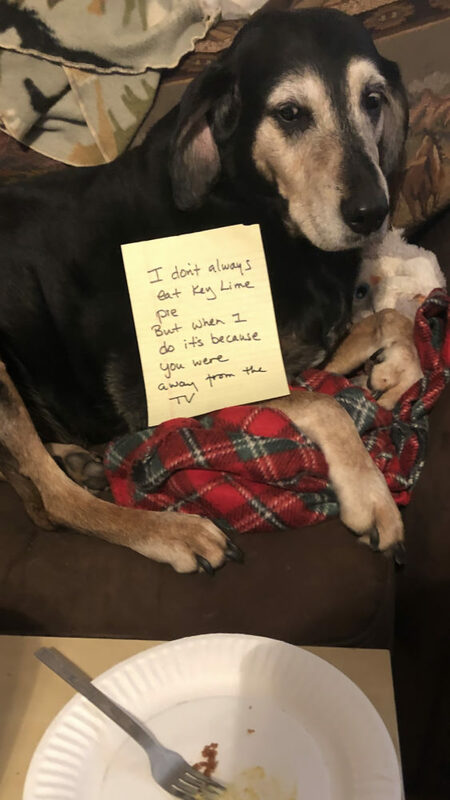 Posted February 22nd, 2019 by dogkeeper & filed under Pilfering Pooches, Submitted.